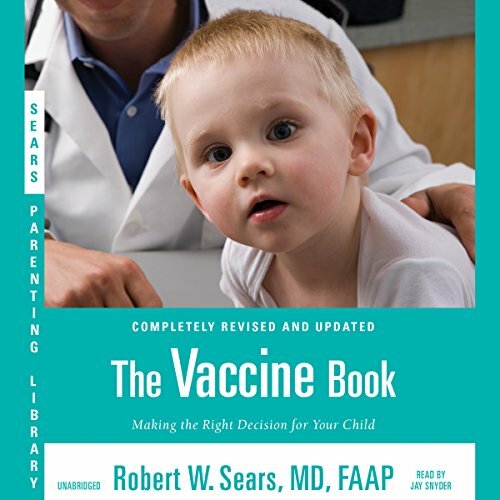 Showing results by author "Robert W. Sears"
The Vaccine Book offers parents a fair, impartial, fact-based resource from the most trusted name in pediatrics. 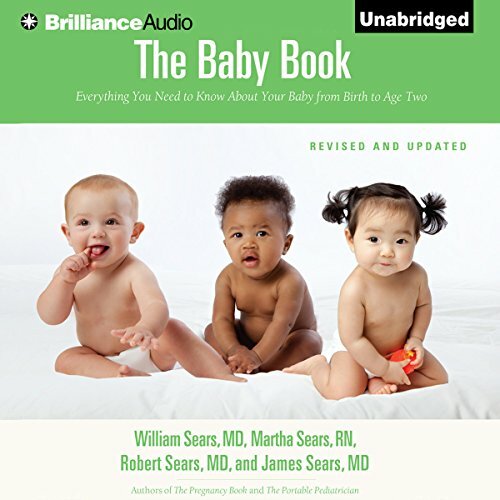 Dr. Bob devotes each chapter in the audiobook to a disease/vaccine pair and offers a comprehensive discussion of what the disease is, how common or rare it is, how serious or harmless it is, the ingredients of the vaccine, and any possible side effects from the vaccine. Drs. 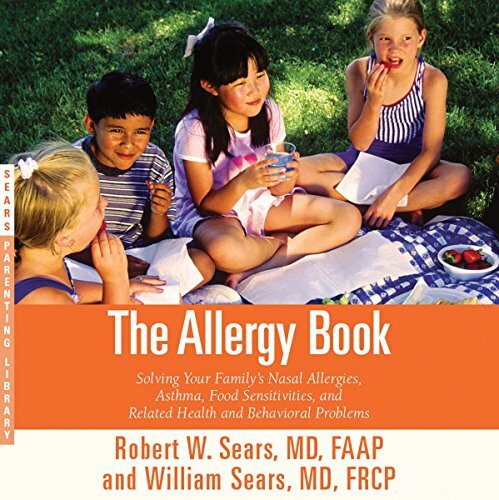 Robert and William Sears present a science-based approach that has helped alleviate allergies in many of their patients, providing a plan not only for treatment, but also for prevention. A family-friendly resource, The Allergy Book offers all the reassurance and accessible, practical advice that parents need to resolve their children's allergies, now and throughout their lives.